It's not unusual to have smoke in these parts, either from field burning or from wildfires. 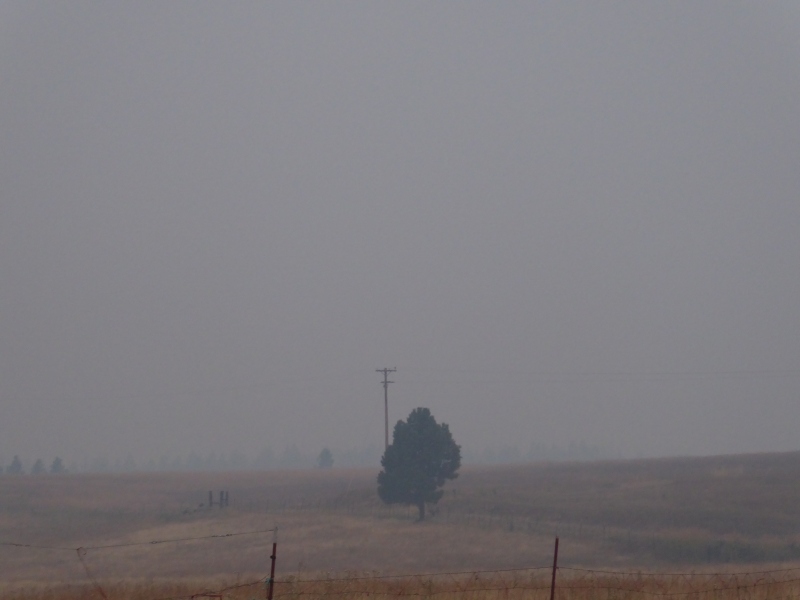 Yesterday morning was vaguely smoky, as often happens -- but then the wind shifted or something and suddenly it was very smoky. 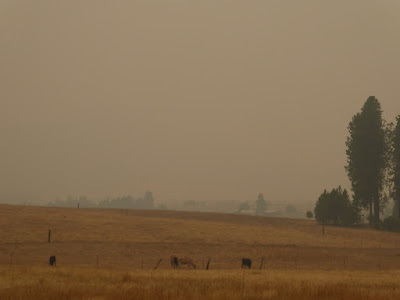 The light took on a freaky yellowish cast, all distant landmarks were obliterated, and anyone with breathing problems or allergies was advised to stay indoors. ...and a large butte in the distance. The sun looked bleary and old. 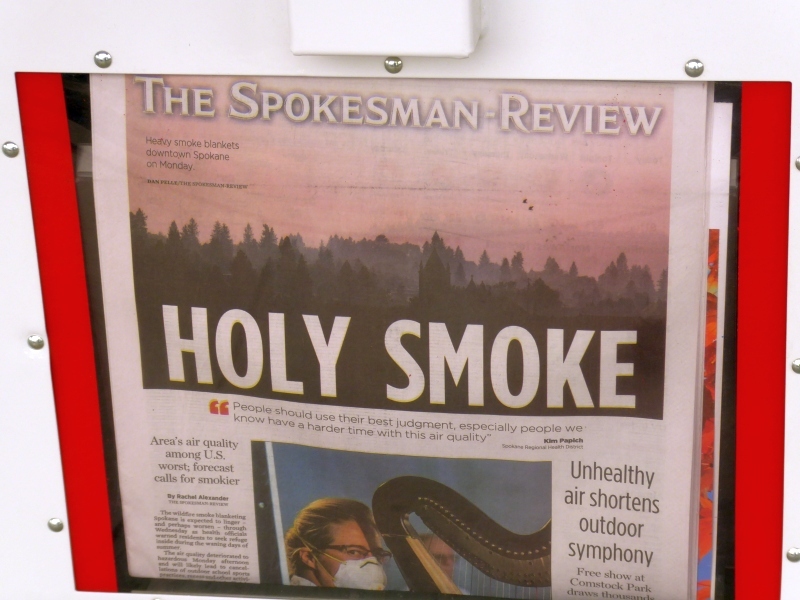 ...and saw the Spokane newspaper had the smoke on its front page. 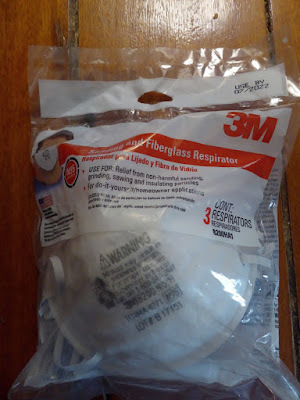 My purpose for being in town was to pick up some additional dust masks (Don slept in one last night). The fellow at the hardware store said they were flying off the shelves. A regional news article reported the smoky conditions and included a photo of drivers with their headlights on during midday. Oh well, this too shall pass. But my heart goes out to those facing the wildfires producing this smoke, as well as to the brave firefighters battling them. Here are the fires in the area. https://www.arcgis.com/home/webmap/viewer.html?webmap=df8bcc10430f48878b01c96e907a1f3 Where we live in the Clearwater Valley in Idaho, if you look at all the fires in Idaho County you will see 0.0% contained. Why!! Some of these fires are from July 23rd and the Forest Service can't take the time to put them out by now? Year after year we have suffered with the Forest Services' plan of "Let It Burn". One year the firefighters were standing on Hwy 12 watching it burn and doing nothing. 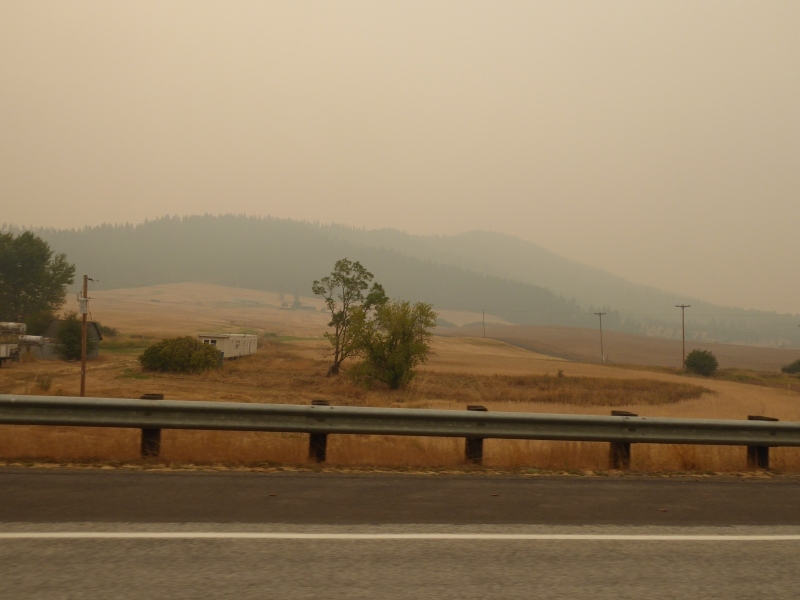 I am tired and it is so smoky and that makes me angry. That's exactly what we've been dealing with here, however our temperatures were 110-112 degrees. Was just miserable. 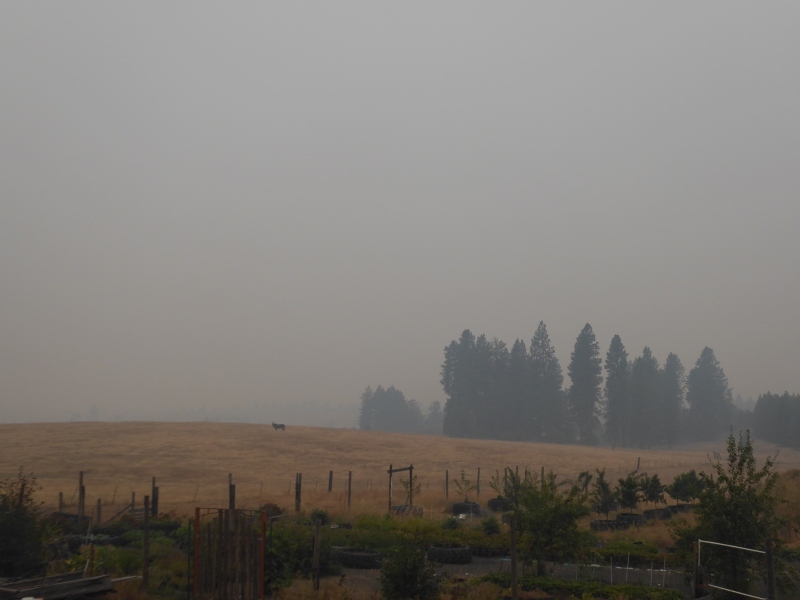 It is so smokey here in southern washington. 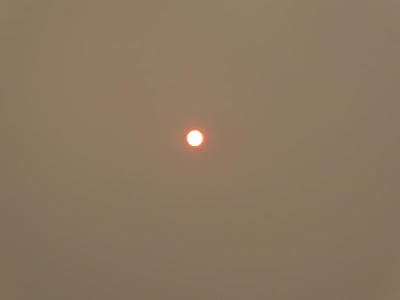 I know the sun is up there somewhere, but it is totally obliterated by the smoke. It's bad down here in southwest Idaho, too, yet the neighbor is burning his tree trimmings and green grass cuttings which smoke like mad. It is a good idea to keep a stock of face masks of all types in ones medical survival preps. Especially if you have lung issues. You could just go to the store to get some and find they are sold out. I went to a medical supply house and both them by the box (I have lung issues) so this is a major medical prep fr me. 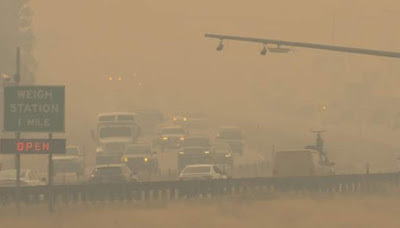 That smoke is down here in Texas now and making things significantly hazy. The 5th grader thought I was pulling her leg when I told her where the smoke came from.